As the birthplace of the culture of Three Kingdoms and the Spring Festival custom, Nanchong is also the central city in the north of Chengdu-Chongqing economic zone. Under the guidance of the SCEIC, Nanchong Economic and Information Commission hosted Nanchong Industrial Design Seminar & Training Session, which also gained great support from Sichuan Federation of Industrial Economics, the organizer of Sichuan-Taiwan Industrial Design Awards. 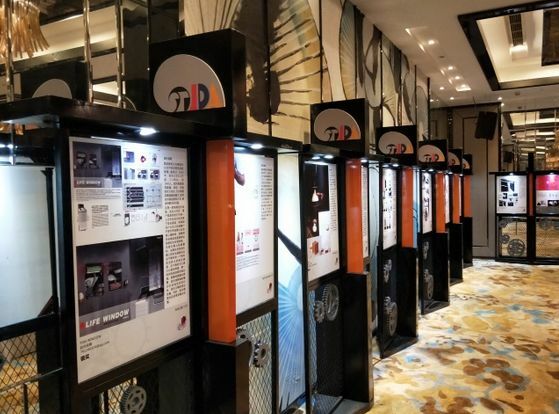 Nanchong Industrial Design Seminar & Training Session expressed the goal of “made in Nanchong” through industrial design, and building a platform for the development of entity enterprises via talent resource and information resource provided by STIDA. Yang Congshi, the director of Nanchong Economic and Information Commission, introduced some traditional industries in Nanchong, including cars, automobile accessory, oil and gas, chemical industry, silk clothing, modern logistics, modern agriculture and so on. The ten-billion industries that are under construction now include new materials, electronic information, high-end equipment manufacturing, energy conservation, environmental protection and bio-medicine. Director Yang provided an outlook of the future development of industrial design in Nanchong. 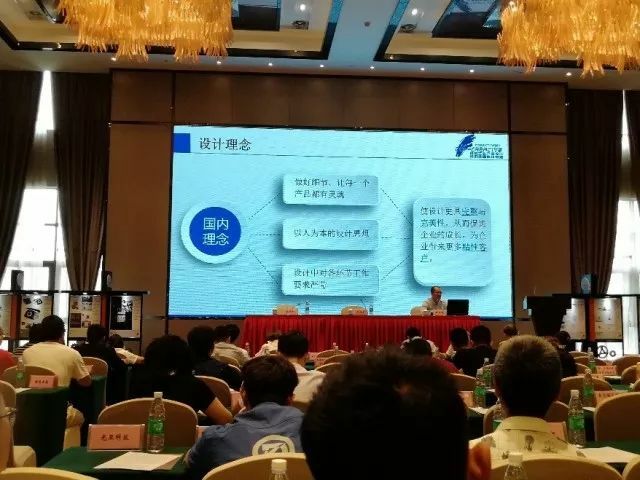 Nanchong Industrial Design Seminar & Training Session aims to improve the conception standard of industrial design of enterprises in Nanchong. 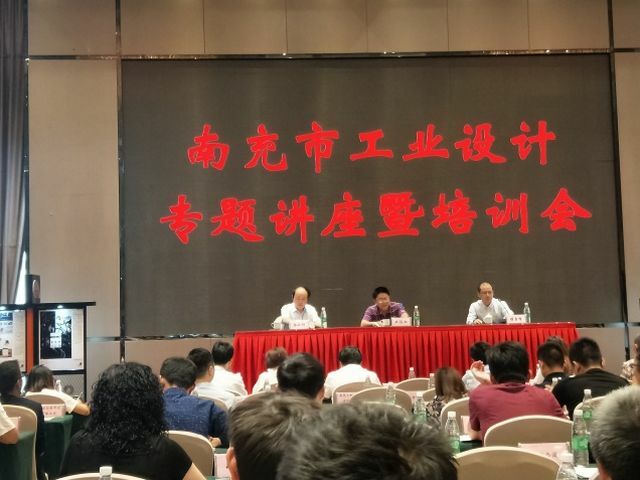 More than 180 people attended the seminar including the leaders of municipal economic and information commission and relative authorities, representatives of industrial enterprises, lecturers and students from Southwest Petroleum University and Nanchong Vocational and Technical College. 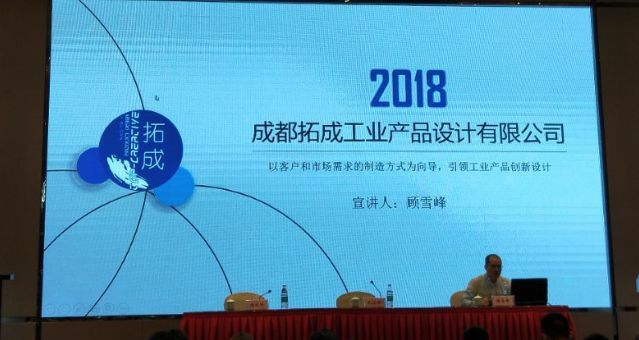 Wang Yunhong, the general-secretary of SCFIE emphasized that industrial design can not only stimulate the development of entity, also improve producer services in Sichuan. 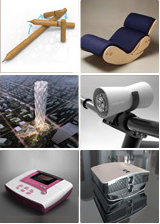 Currently, the industrial design industry development is based on the demand of transformation and upgrading of production put forward by the State Council the, and the improvement of product design level is under the guidance of the national development policy, which is important for the development of industry opportunity. Edited by Stida Design & Brand Wechat platform, the news propaganda office of STIDA organizing committee. Examined by Wen Jie, the chief editor.